Listeners will find out what a city could be alike. 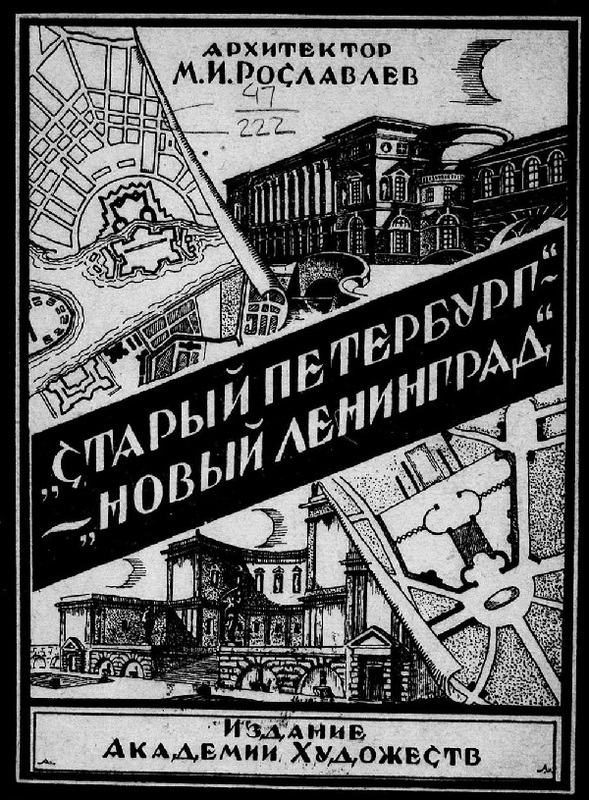 On the 1st of April, a free lecture on the topic "The forgotten future of Leningrad" will be held. It will be devoted to the city-planning projects, which have never been implemented in the reality. In particular, listeners will find out about the round square and the south roundabout canal, as well as not appeared heights, bridges, stations, underground stations, and also that the city center was going to be located near the House of Soviets.